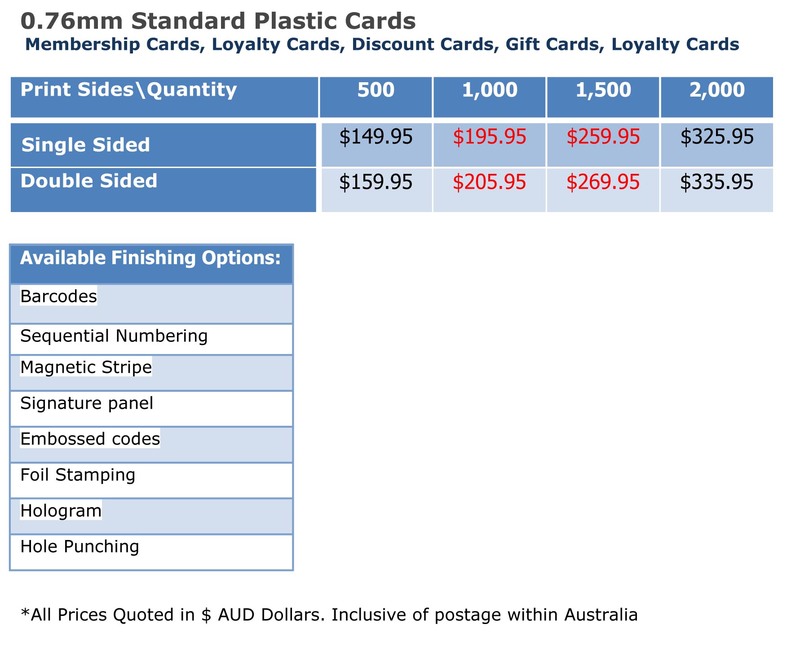 Printed on 0.76mm white PVC gloss card with rounded corners, the loyalty cards printing is one of the most cost effective ways to set up brand loyalty and improve customer relationship. Many businesses use paper loyalty cards to encourage customers to return multiple times to purchase their products and services. 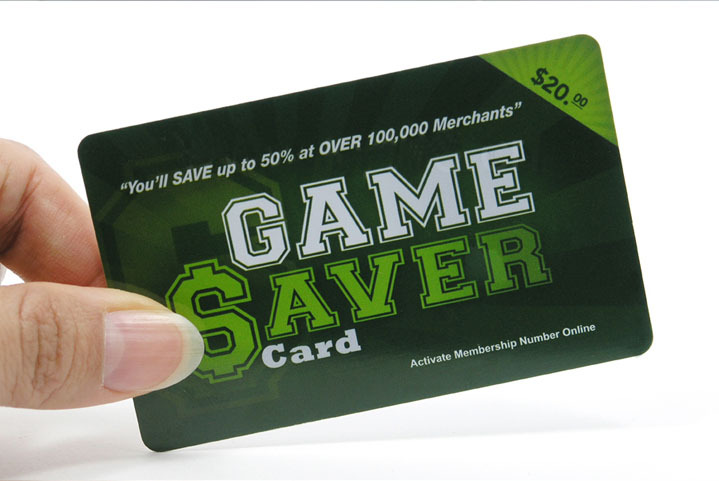 Repeat purchase programs such as “Buy 10 get 1 free” offers entice the customer by keeping them in a state of anticipation for their reward, and people simply love to see the card get punched – it makes them feel like they have gained something tangible each time it happens.